Heat protection at times can be the epitome of a sticky situation. From tacky textures, defected spray nozzles and excess pours the mechanics of it can be maddening for even the most patient. However many would agree that the most criminal offense is a protectant that sells you the dream of heat protection, free of charred ends and foul smells (the usual burnt hair with a whiff of a fragrant additive) only to leave you with damaged curls hanging limply amongst fluffy kinks (we’ve all been there). Or worse, thinning edges from leave outs. Bottom line, heat damage is irreversible and should be avoided at all costs. The solution? Trusted protectants that deliver tried and true results. 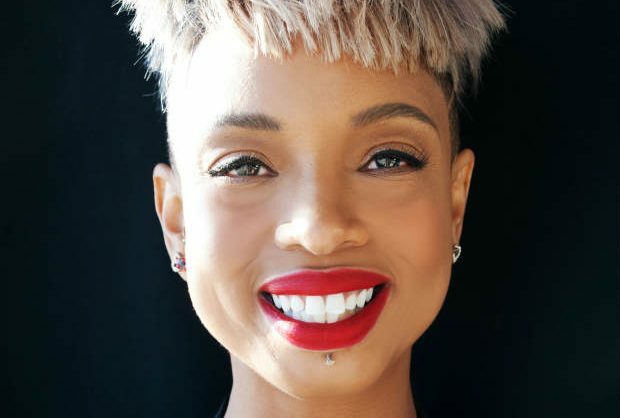 These five products offer an assorted mix of heat protection, styling tools may or may not apply. For the tenacious natural who prefers to avoid flat irons and blow dryers, we’ve listed a weightless oil primer perfect for UV protection on twist outs, updos and more. We’ve spoiled the environmentalist with an award-winning concoction of green tea extract that guarantees a smooth and polished finish with enviable shine. Last but not least, for the silk-press devotee, guilt-free straightened tresses are only a pump and spray away with fan favorites from GHD and Living Proof! Scroll for details. Meet the Perfecting Spray by Living Proof, the antidote for routine blowouts and even color processing. The fancied leave-in treatment delivers a surplus of moisture and nutrients to maintain vivacious locks. Sans guilt trip. Its lustrous blend of amino acids, vitamins, and plant and marine extracts restore and protect strands from heat up to 400 degrees leaving hair smoother, fuller and most importantly, free of heat damage. Bonus: It also masks a five-star detangler! How to use: Shake well. On clean, damp hair, spray from roots to ends focusing on tangled areas. Comb through. Style as usual. 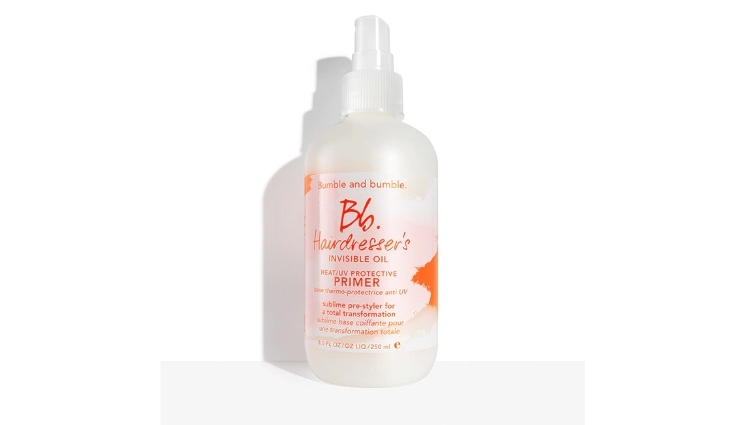 A line up of all-star hair oils (grape-seed, sweet almond, macadamia nut, coconut, argan, and safflower seed), BB’s Hair Dresser’s Invisible Oil Primer revives malnourished locks in one full swing. Dual primer and heat protectant, the fragrant mixture prepares and nourishes while protecting strands from UV rays. A perfect pairing for summer Bantu knot out styles and wash and go looks. How to use: On day one, apply to damp hair, rake through, and style. On day two, apply to dry hair to refresh and re-style. Award-winning, hot tools manufacturer GHD puts their spin on heat protectants with the aptly titled, GHD Heat Protect Spray. Formulated by the brand’s cutting-edge Heat Protect System, the featherweight spray performs like a veil protecting hair from heat damage from root to end. Not only is GHD your go-to flat iron but also your go-to thermal protectant. How to use: Spritz from roots to tips (around 6-8 sprays for mid-to long hair) and comb through to ensure the product is distributed evenly before using your hairdryer or styler. 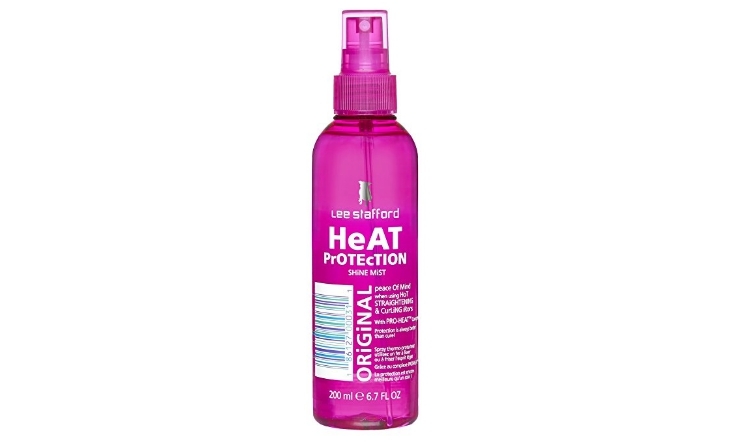 Style tip… Apply Heat Protection Spray first if you’re layering it up with other styling products. Be sure to comb through prior to styling for optimum protection. 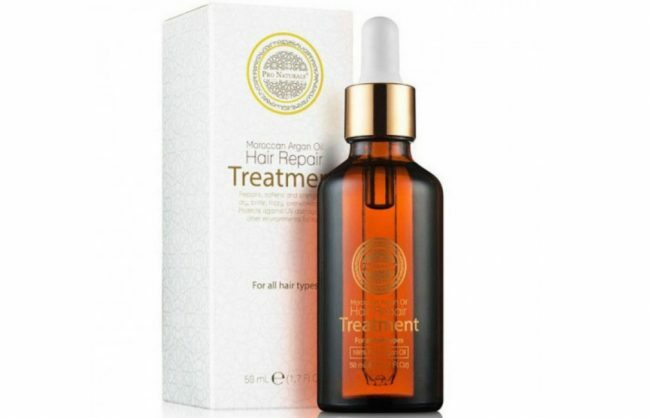 Beat pesky, split ends and free radical formation with the antioxidant-rich Lee Stafford Heat Protection Mist. Armed with green tea extract, the back to back Cosmo Readers Kiss of approval winner, amplifies hair protection guaranteeing thermal protection and shine. How to use: Spray from arm’s length onto towel dried hair and blow dry. On each section of dry hair before you use your irons, spray again from half an arm’s length lightly, then iron. Providing thermal protection up to 450 degrees, there’s no wonder why Tresemmè Thermal Creations Heat Tamer Protective Spray is a crowd favorite. Developed with a moisture-locking vitamin complex the potent protectant guards against heat and friction, leaving hair enviably soft with a healthy sheen. How to use: Spray liberally 6-8 inches away from midshaft on both damp hair before you blow dry and dry hair before you curling or flat ironing. 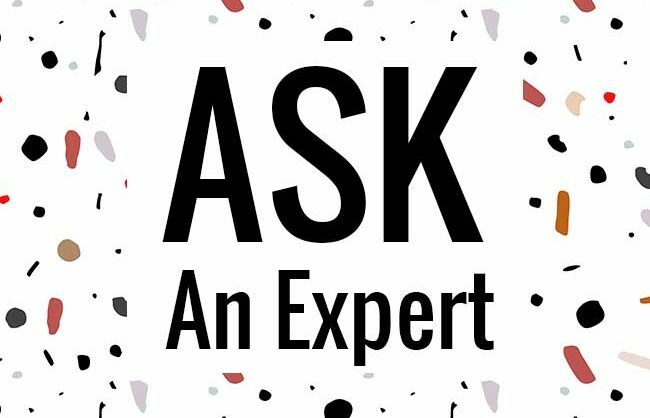 Ask an Expert: What Products Prevent Heat Damage When I Straighten My Hair?